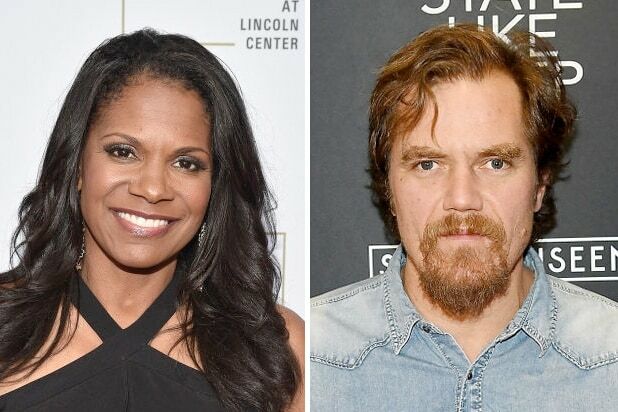 Audra McDonald and Michael Shannon will return to Broadway this spring in a revival of Terrence McNally’s 1987 drama “Frankie and Johnny at the Clair de Lune,” producers Hunter Arnold, Debbie Bisno and Tom Kirdahy announced Wednesday. Arin Arbus will direct the new production, which will begin previews in May for a limited 16-week run at a Shubert theater to be announced later. McDonald and Shannon will play a lonely waitress and a short-order cook whose first date turns into a one-night stand that reveals much about their bruised pasts. Kathy Bates and F. Murray Abraham famously originated the roles in an acclaimed 1987 Off-Broadway production. 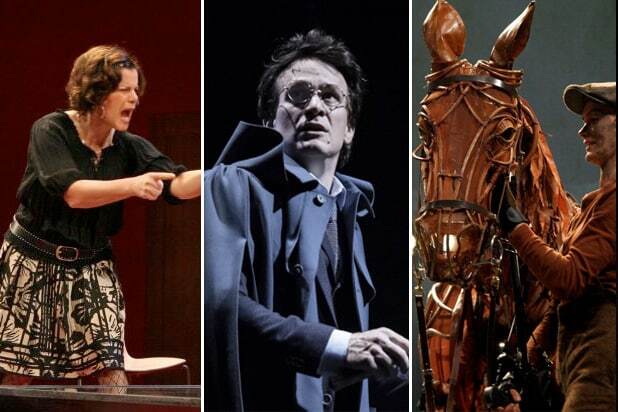 A 2002-03 Broadway revival starring Edie Falco and Stanley Tucci picked up two Tony nominations, including Best Play Revival. And Michelle Pfeiffer earned a Golden Globe nomination for a 1991 film adaptation, titled “Frankie and Johnny,” playing opposite Al Pacino. The creative team will include Riccardo Hernandez (sets), Emily Rebholz (costumes), Natasha Katz (lighting), Nevin Steinberg (sound) and J. Jared Janas (hair, wig and makeup).